If you have been injured or a loved one has died due to the negligence of a healthcare professional. Miami medical malpractice attorneys work with clients on a one-on-one basis and help determine the best course of action for each individual situation. Contact the Dante Law Firm, P.A. at 1-888-920-HURT or 305-949-2526. May 05, 2014 | Under Medical Malpractice | Posted by Dante Law Firm, P.A. According to the annual Aon/ASHRM Hospital and Physician Professional Liability Benchmark report, the cost of medical malpractice is growing at the slowest rate in the fourteen year history of the publication. The study projected no increase in hospital professional liability claim frequency for 2014, while medical malpractice claim severity, including defense costs, is growing at a historic low of 2.5% annually. At the 2013 ASHRM conference, zero growth was projected in the number of malpractice claims by the author of the report after the forces which affect healthcare professional liability claims including a complex set of geographic, societal, and technological influences, were determined to be largely in check. The report estimated that in 2014, medical malpractice claims will amount to sixty cents in costs for every $100 of hospital revenue, which figures to about $135 per average hospital stay. The study credits the reduction in medical malpractice costs, in part, to hospitals improving patient safety and self-insuring to cover malpractice claims. Along with Dublin-based insurer and reinsurer, Beazley P.L.C., Aon performed an analysis of high-severity medical malpractice claims with costs exceeding $2 million. The study was designed as a hands-on tool to provide healthcare risk managers with a more comprehensive understanding of their cost of risk compared to an industry benchmark. Through analysis, measurement and comparison of the claim and exposure data, risk managers can develop proactive strategies to reduce risk-related costs and ultimately improve outcomes. Sadly, even when medical malpractice claim severity seems to be historically low, doctors and medical professionals still commit errors on a regular basis. In fact, medical errors account for 440,000 deaths a year, and have become the third leading cause of death in America–behind heart disease and cancer. If you have been injured or a loved one has died due to the negligence of a healthcare professional, we can offer expert advice on your legal issues. 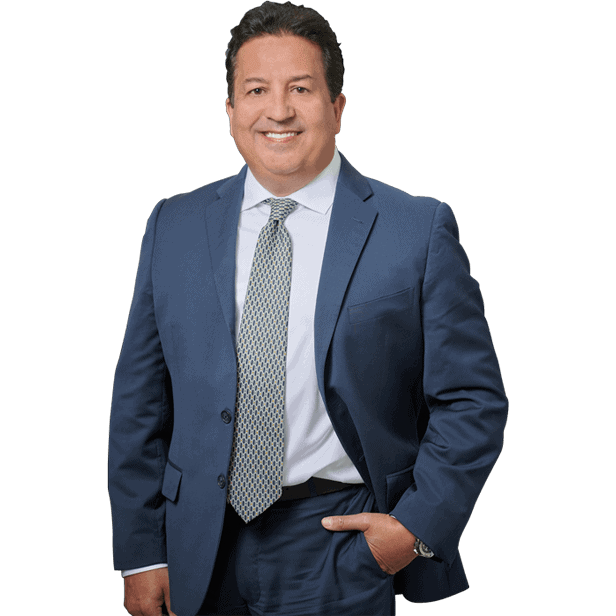 Our experienced Miami medical malpractice attorneys work with clients on a one-on-one basis and help determine the best course of action for each individual situation.